Celebrating science every day. Gifts to the Annual Appeal provide vital operating support and help to sustain and grow our Education and Outreach programs. Donors who wish to contribute $1,000 or more to the Annual Appeal will be enrolled into the Maryland Science Center’s DaVinci Society. The DaVinci Society, named for the 15th century scientist, Leonardo DaVinci, is the premier individual donor club for the Science Center. For more DaVinci Society information click here. 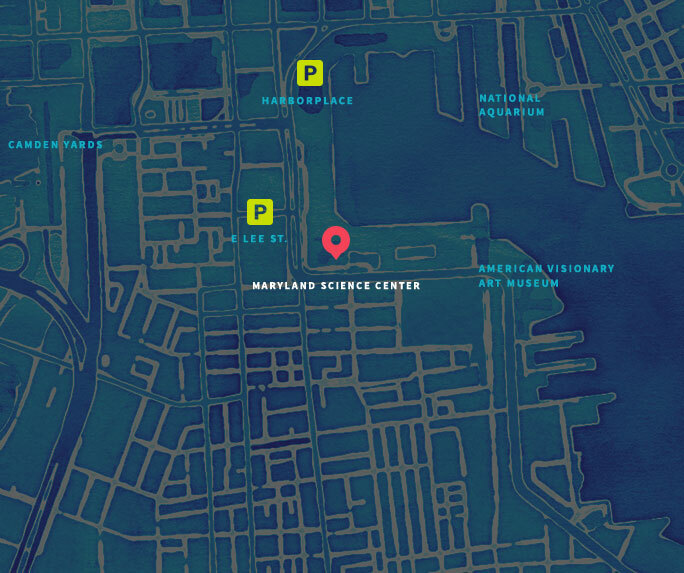 For more information about Maryland Science Center’s Annual Appeal, contact Ben Trently by phone at 410-545-5894, email at btrently@marylandsciencecenter.org, or view our online brochure.